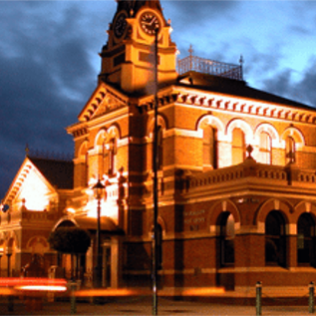 Only 90 minutes from Melbourne, Latrobe City gives visitors a chance to discover and enjoy all the wonders that Gippsland has to offer. This extraordinarily diverse landscape offers stunning national parks, abundant wildlife and pristine lakes as well as showcasing some of the finest food and boutique hand crafted wines in the world. With countless activities, stunning scenery and comfortable venues to wine and dine, you’ll need a reliable and affordable means of transport to travel to this surprising place. Turnbull’s Hire has a great range of vehicles to suit the size of your group and can cater up to 25 individuals with our mini bus hire packages. So whether it is just a few friends or a vast group looking for some adventure or a relaxed lifestyle experience,Turnbull’s Hire has a vehicle to suit you.